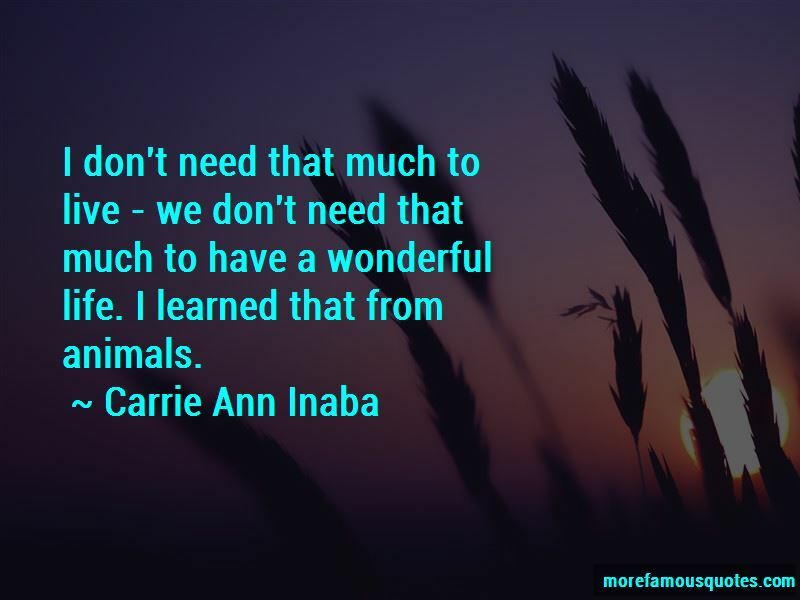 Enjoy the top 28 famous quotes, sayings and quotations by Carrie Ann Inaba. One of the best gifts you can give to an animal is a donation of a blanket to your local animal shelter during the winter months. I'm considering going back to school to become a registered dance therapist. I don't need that much to live - we don't need that much to have a wonderful life. 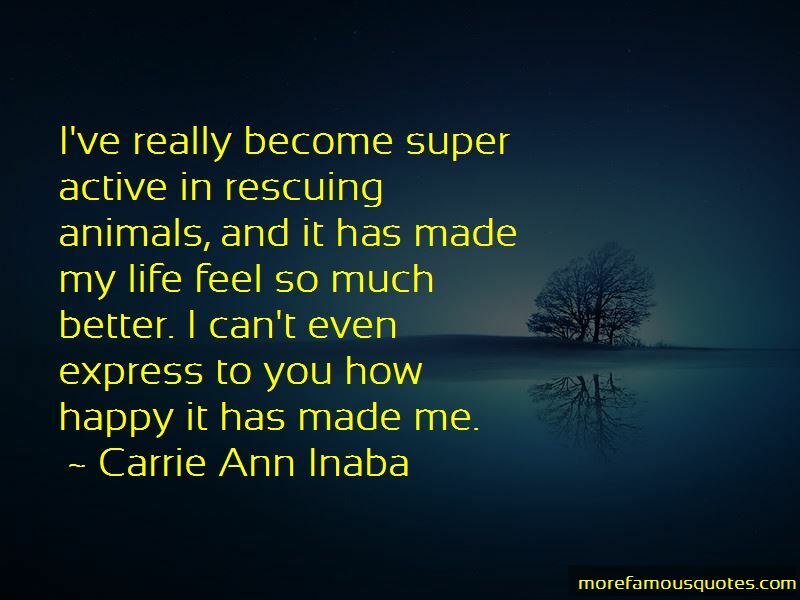 I learned that from animals. Often, I dream about work. For instance, the night before the Oscars, I dreamt about the Oscars and I dreamt about who I wanted to interview. Interestingly, one of the people I really wanted to interview was Keanu Reeves, and then we got him. We had never interviewed him before, so that was lucky. Or maybe it was fate - I don't know. I love the show 'Damages!' I am truly addicted. I've never been supercritical about my body. 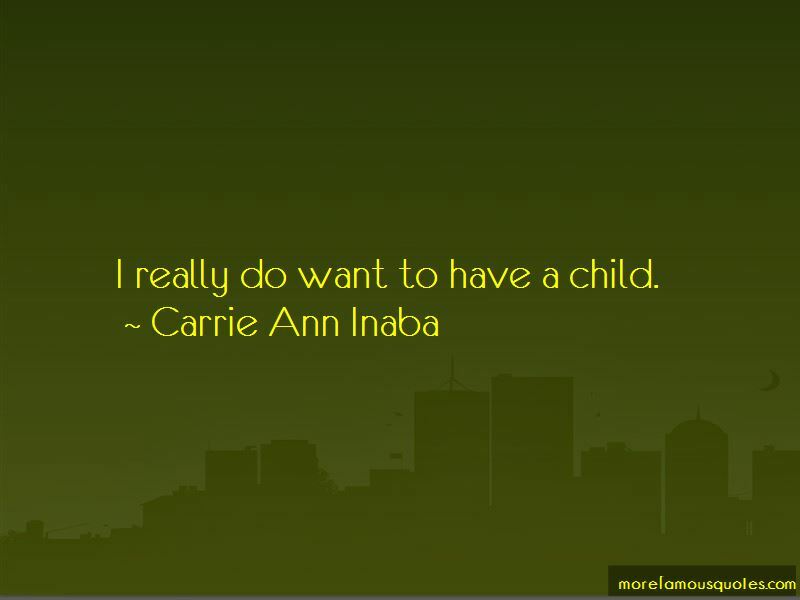 Want to see more pictures of Carrie Ann Inaba quotes? 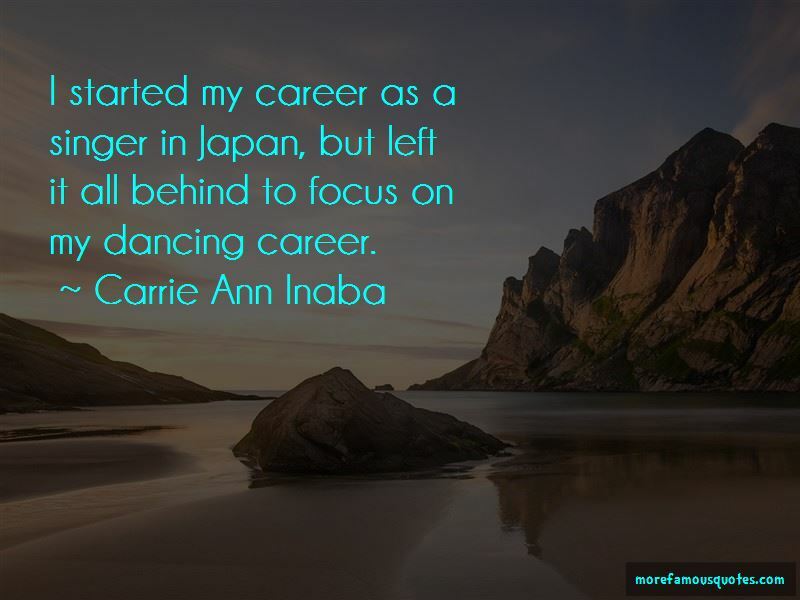 Click on image of Carrie Ann Inaba quotes to view full size.